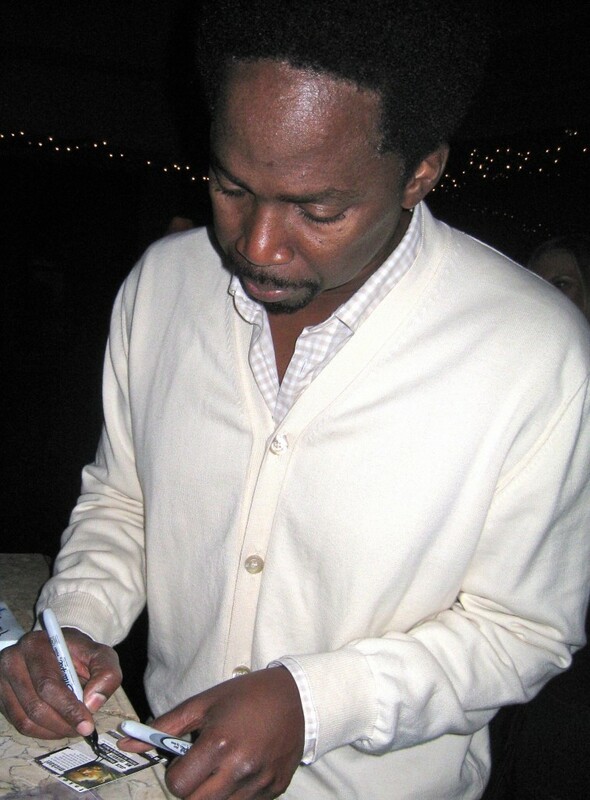 Managed to meet up with Harold Perrineau (Michael Dawson, a.k.a. Kevin Johnson) last night at a charity toy drive, where he very graciously helped our cause by signing a limited edition costume card and a few trading cards, among some other surprises! 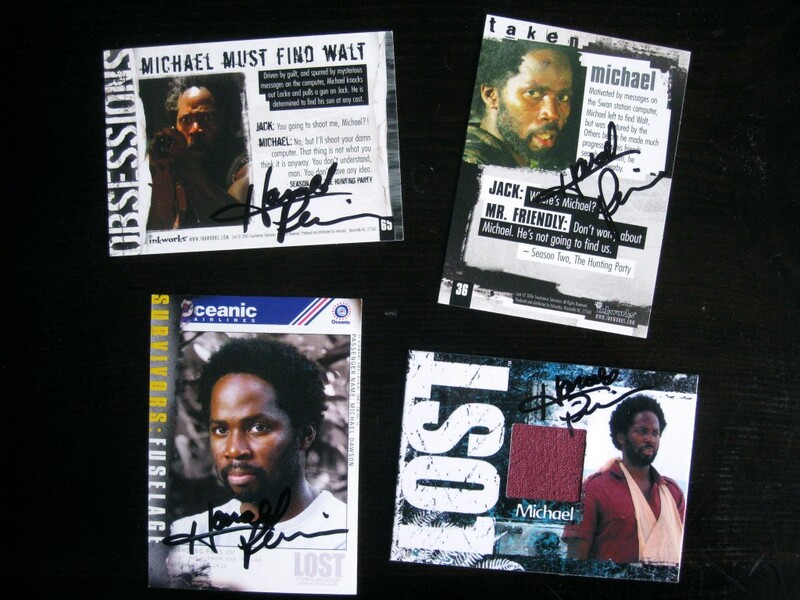 I love that the Lost cast is helping out!